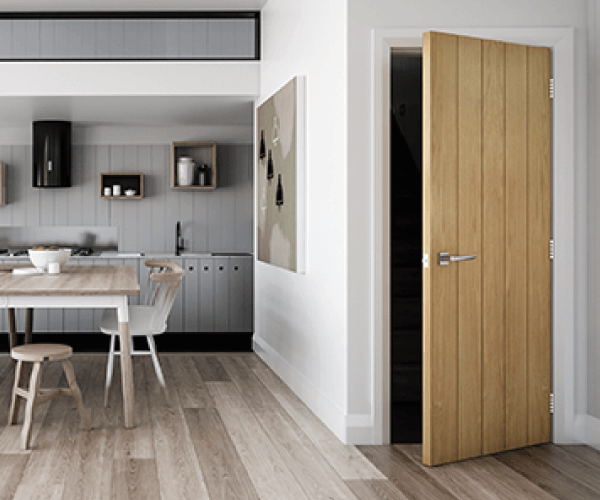 FD30, FD60, FD90 & FD120 minute fire rated doorsets are available in various styles and finishes, Oak, Primed, Moulded or Laminated door options. Available in traditional and contemporary designs. The fire resistant core material used in our doors has been tested to withstand the spread of a fire for up to 30,60,90,120 minutes when fitted in accordance with our instructions and operated correctly. 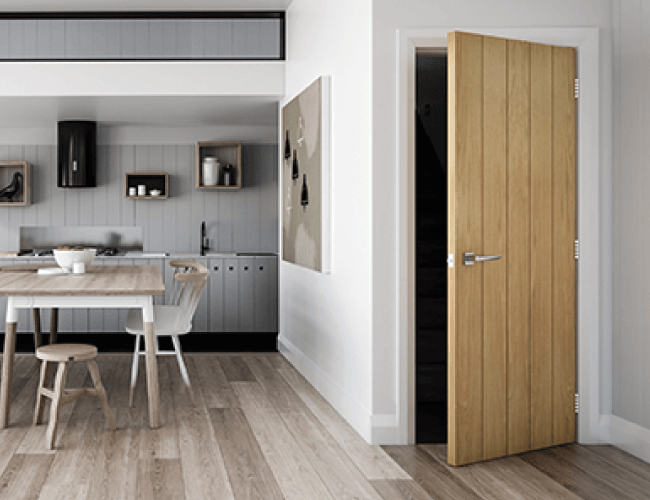 All fire doors are rated by the BWF-CERTIFIRE scheme or equivalent, which demonstrates our specifications and manufacturing methods have been assessed rigorously and audited regularly to ensure we comply with the highest safety standards.